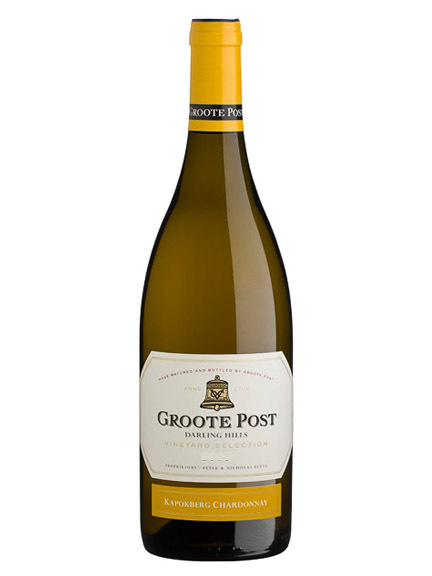 The Groote Post Reserve Chardonnay is now known as the Kapokberg Chardonnay – still the grand old lady she always has been, just a different name! 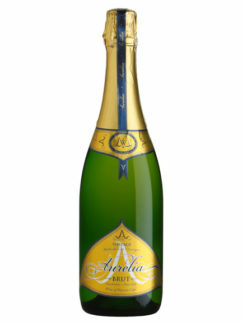 Appealing golden straw colour with a nose of toasted farm bread with lashings of butter and zesty lime marmalade. 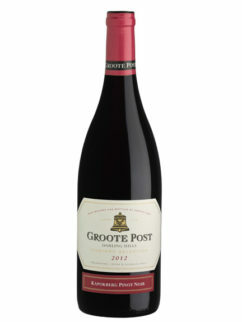 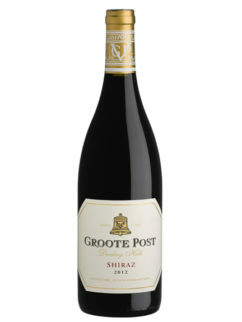 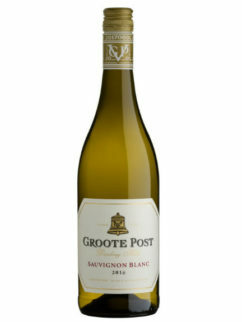 The wood is well integrated and balanced with upfront citrus flavours on the mid palate. 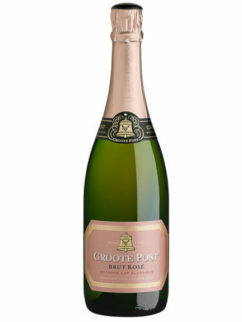 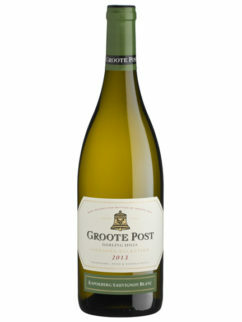 Tags: Chardonnay, Darling, Groote Post, Kapokberg, Reserve.